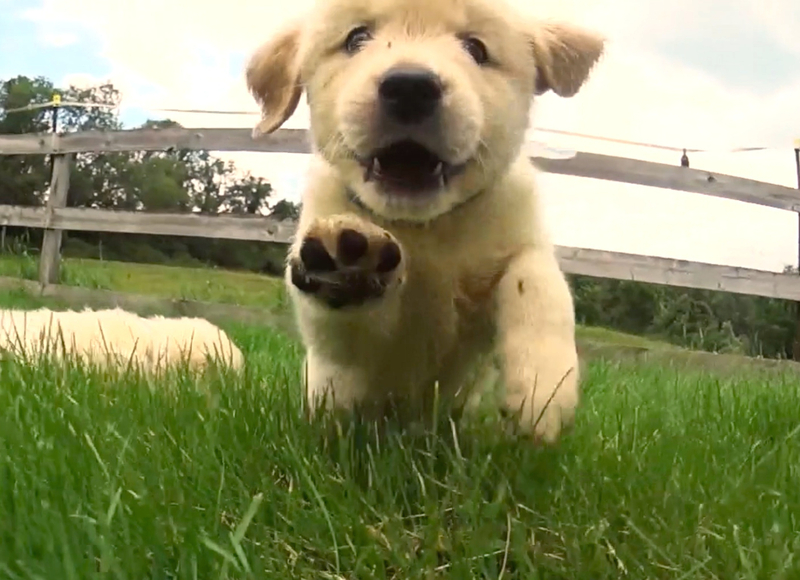 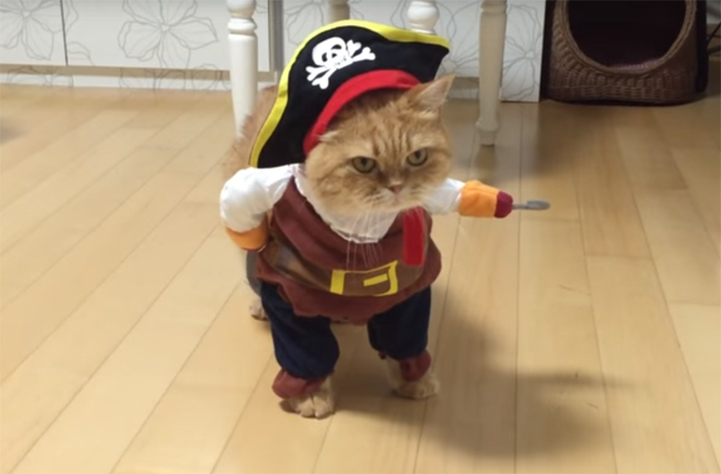 Cuteness Break: Watch 21 Golden Retriever Puppies Go On An Adorable Adventure! 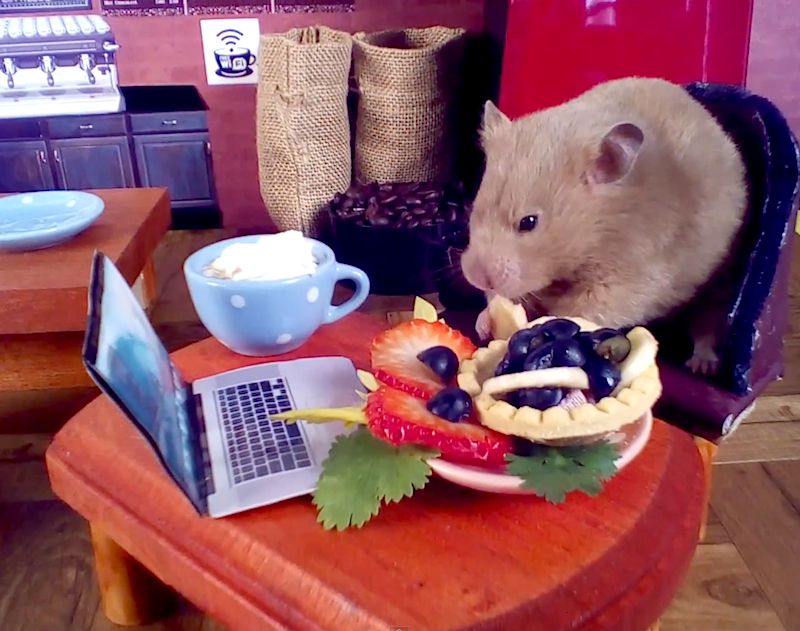 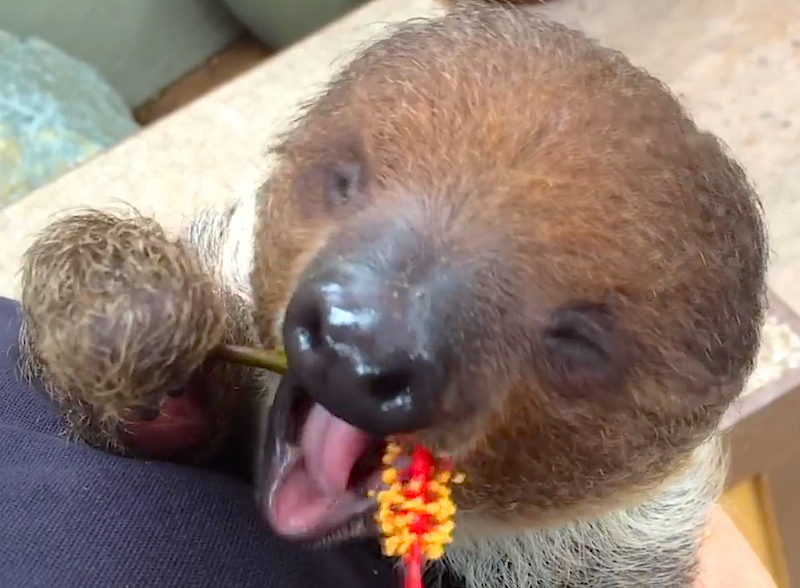 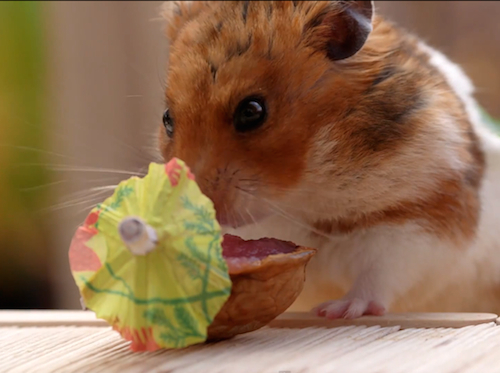 Cuteness Break: This tiny hamster's tiny Tiki party is majorly adorable! 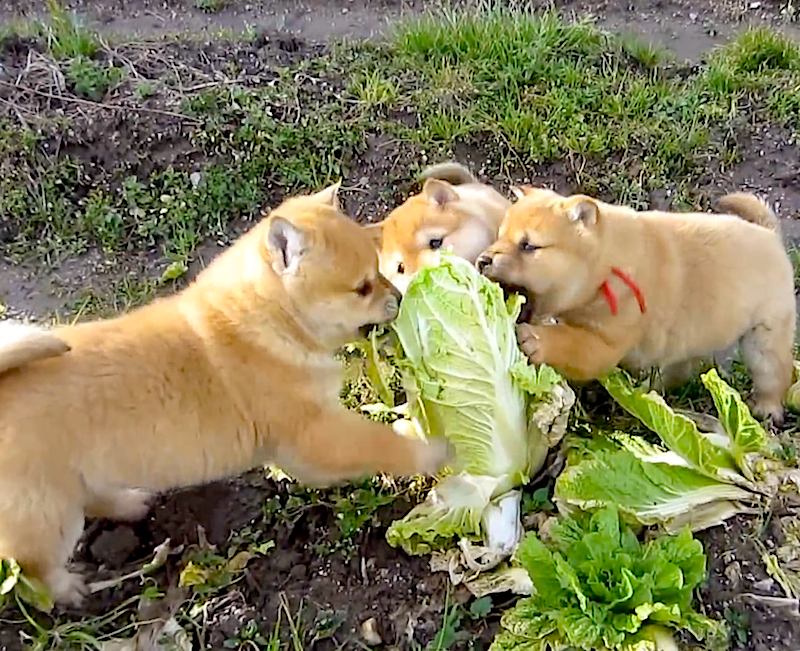 Cuteness Break: Little Shiba Inu puppies work together to attack a head of cabbage! 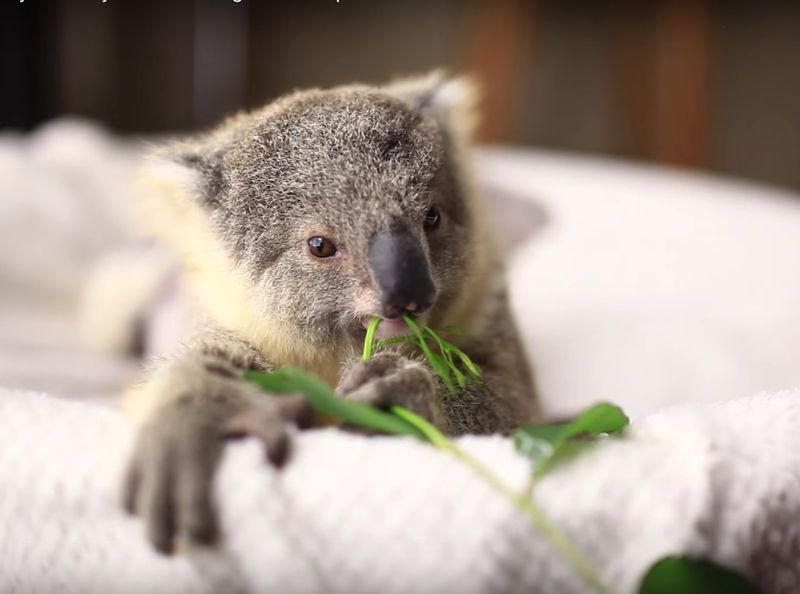 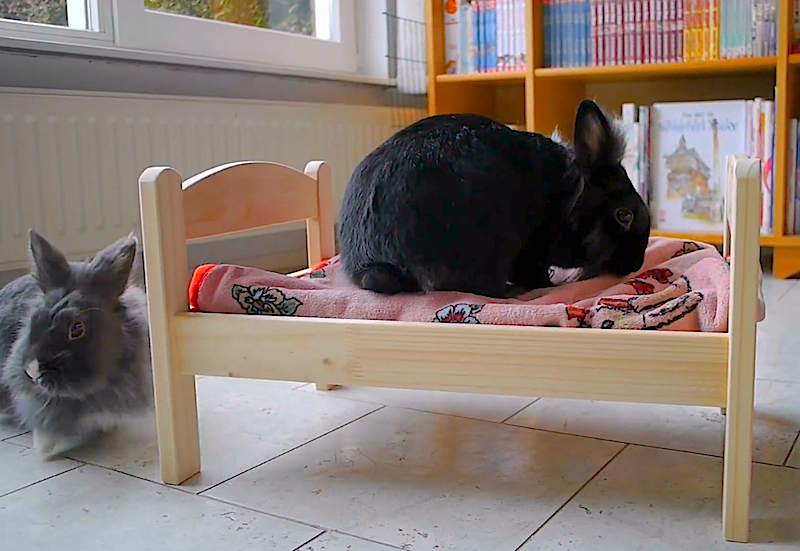 Cuteness Break: Watch these bunnies get an IKEA bed built just for them! 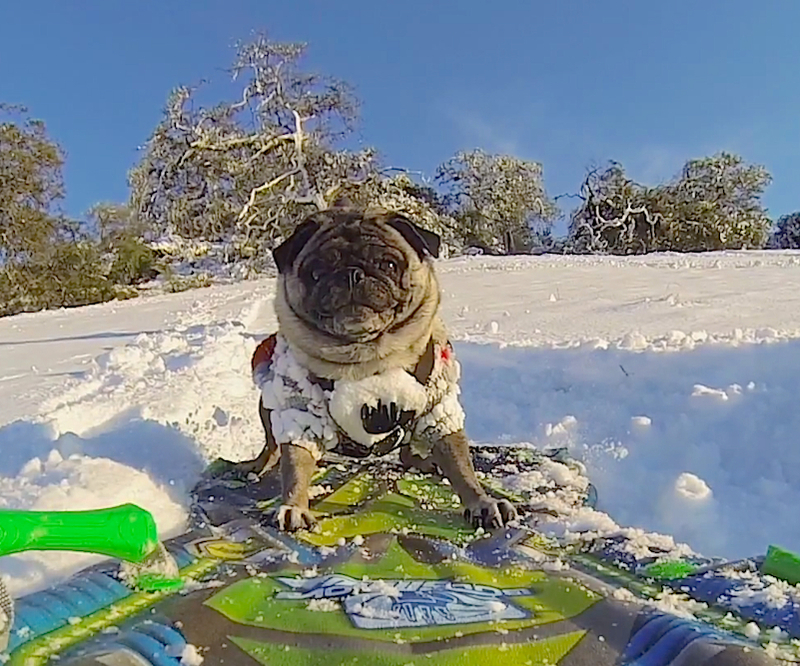 Pug Life: Brandy the Pug shows us her awesome snowboarding skills!